Ok, not seriously killing me ... but it's making me stress just a little more. I am used to having my kids identify and write their own figurative language. Now, however, the CCSS says they also have to interpret figurative language - YIKES! At first I thought, "So, what?" Um, here's what -- it's hard! 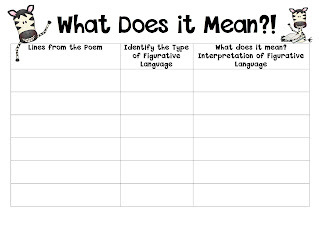 So, I've been working the past week on helping my students first figure out what figurative language is, and then explain what it means (and I have to admit, I actually revisited this post to remember all that I did. 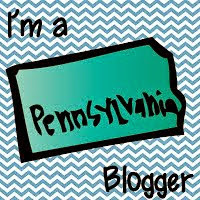 I lost some of my lesson plans in my move ... so glad for my "blog archives"). Here is my original post for figurative language. It basically outlines how I taught figurative language last year. But, this year I had to vamp up my lessons. 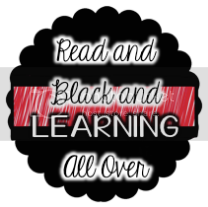 I started with the basics, but added some new rigor (isn't that the new buzz word). I looked through some poem books I had and found a few that had good examples of figurative language. There are a ton online as well! But, I also wanted them to find figurative language in narrative text. 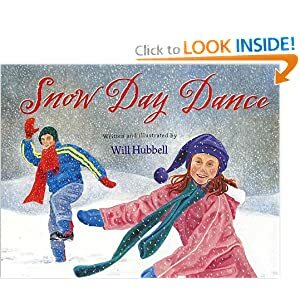 I chose the book Snow Day Dance by Will Hubbell. I created another chart for this book. 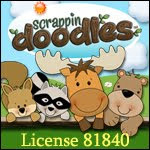 Click the picture below to download it (again the fonts are by Darcy Baldwin @sweetshoppedesigns.com). There are so many examples of figurative language in the book, but I focused on similes and personification for my lesson. 2. Deport Dull Words - a set to help you show your students how to use synonyms to make their writing better. 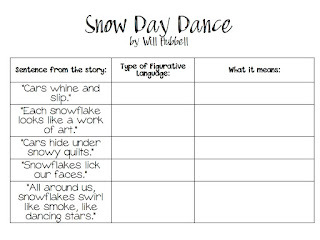 Just ordered a copy of "Snow Day Dance" on Amazon(used)...Thanks for sharing your ideas!!! Even though I teach 4th graders, they still loved the book. And I read it on a day we were supposed to get a snow storm (is that inviting excited craziness?) 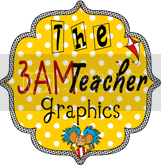 I hope your students enjoy it as well! Have a great week! It's nice to hear from you!